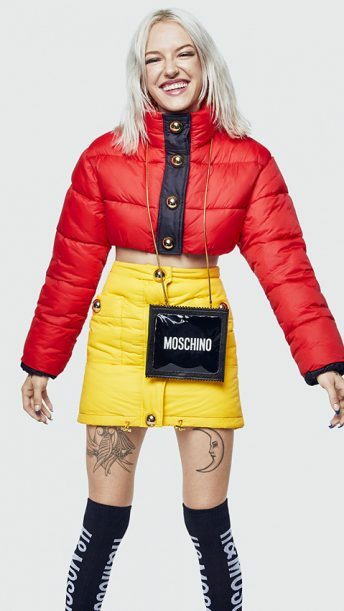 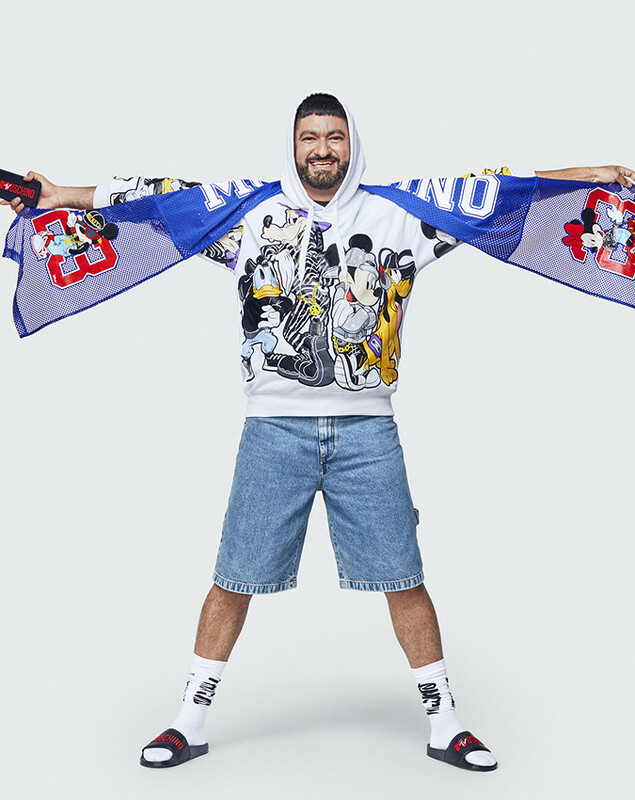 For the MOSCHINO [tv] H&M lookbook, MOSCHINO’s creative director Jeremy Scott gathered his family of friends to show the positivity, love and diversity at the heart of the collection. 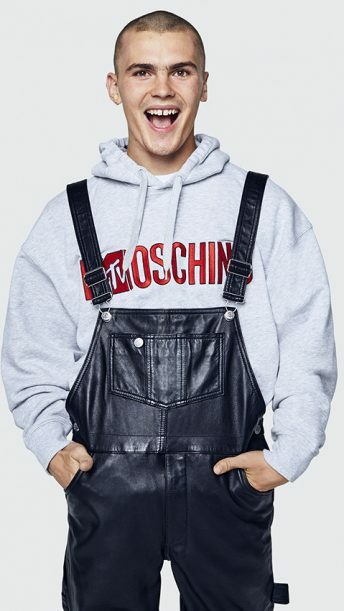 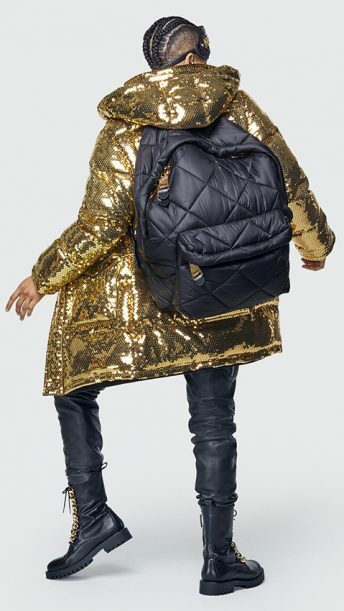 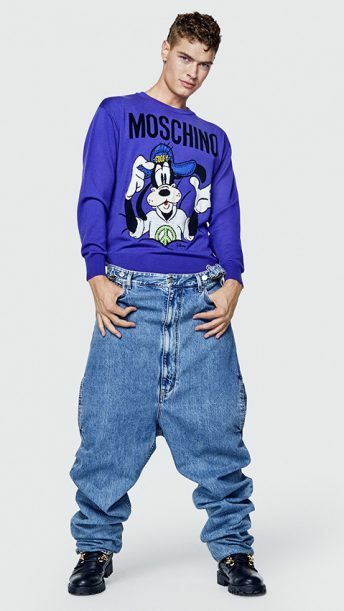 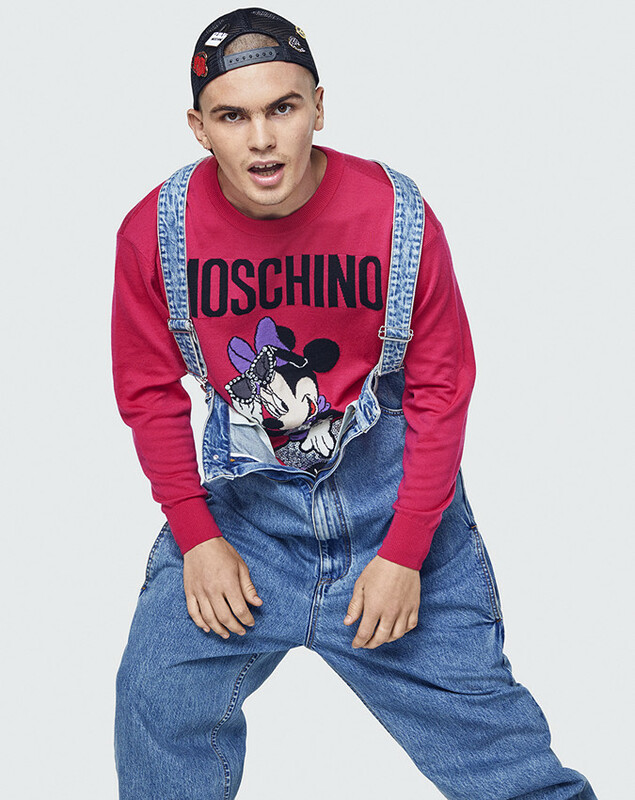 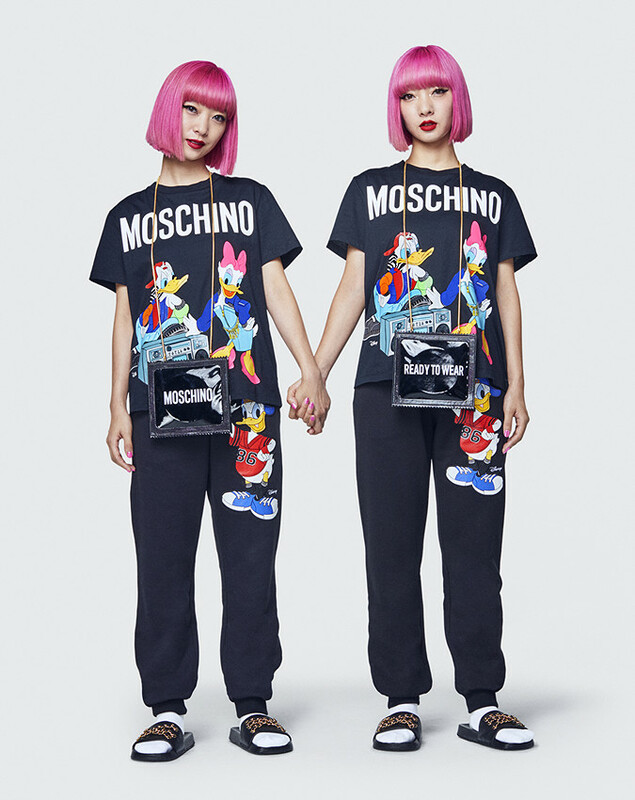 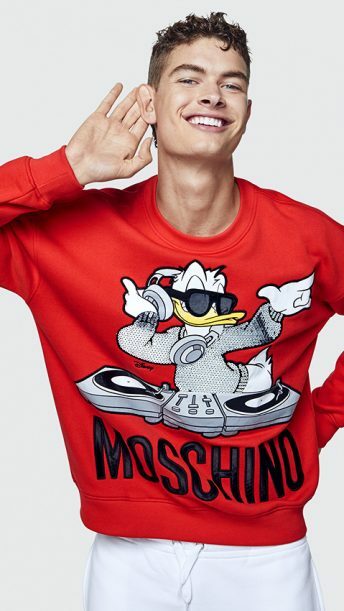 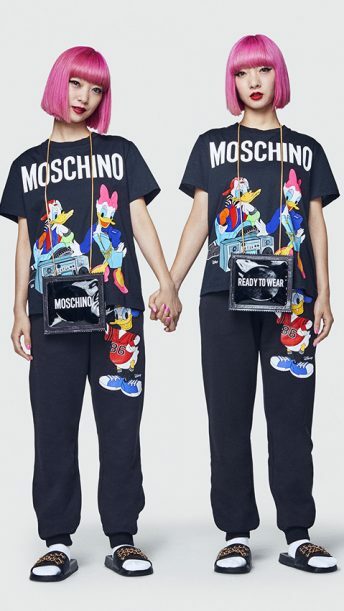 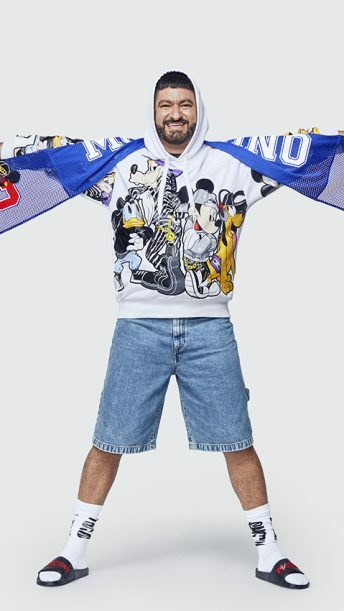 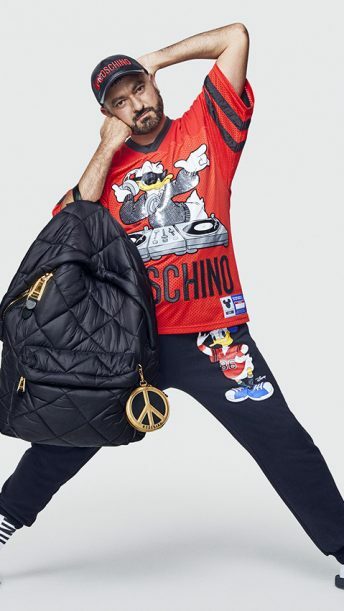 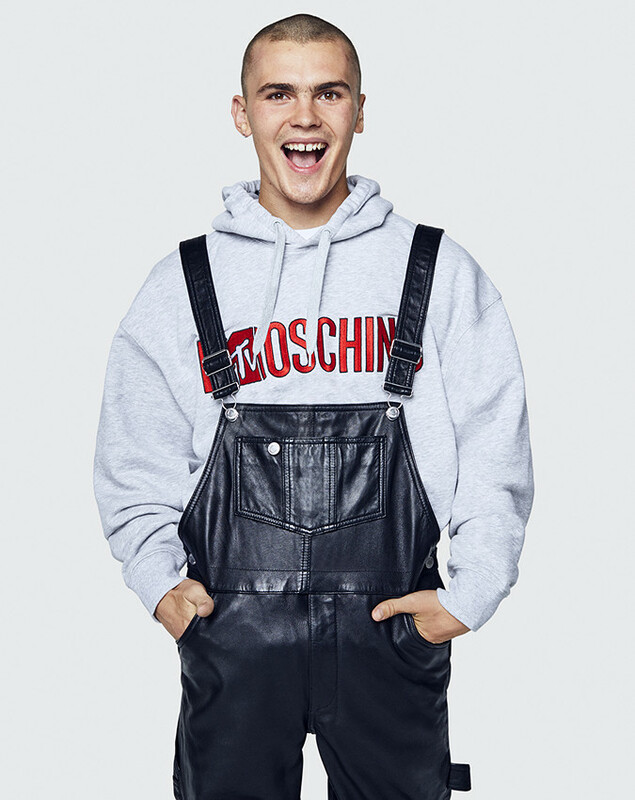 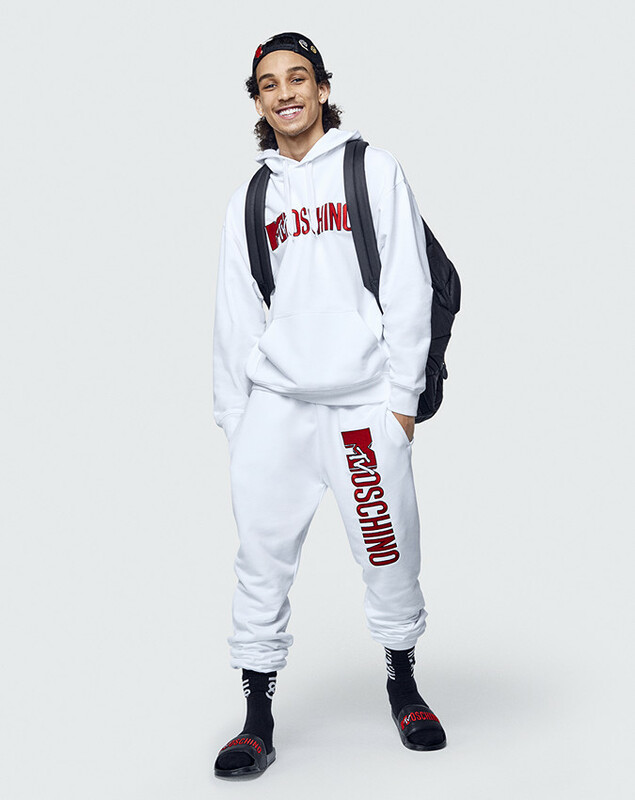 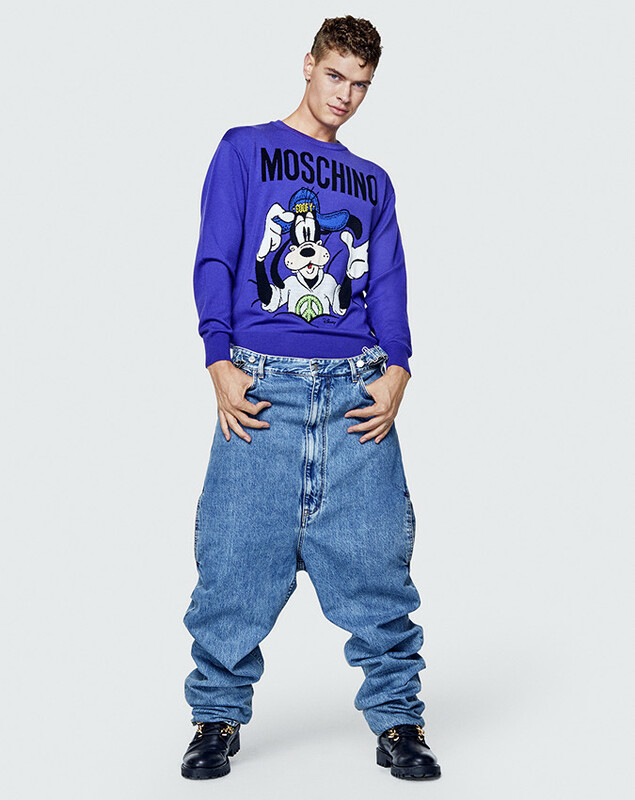 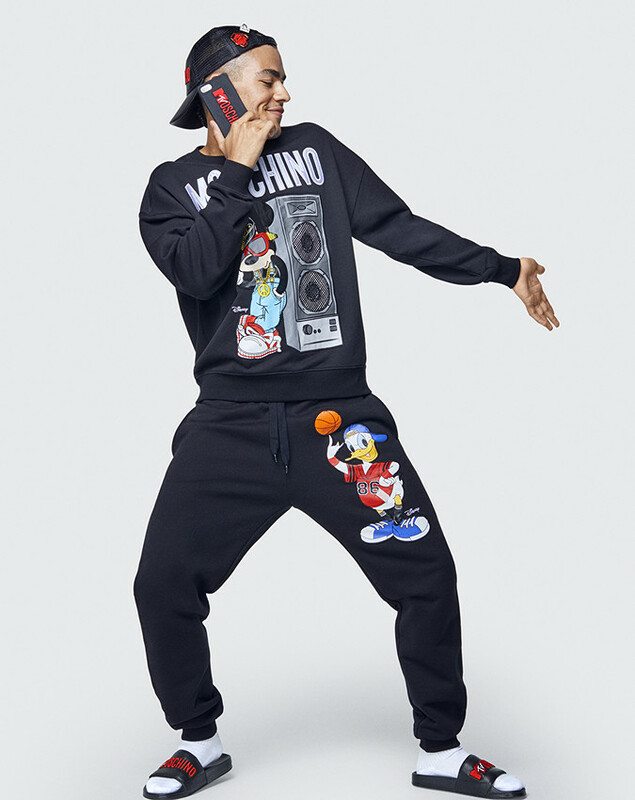 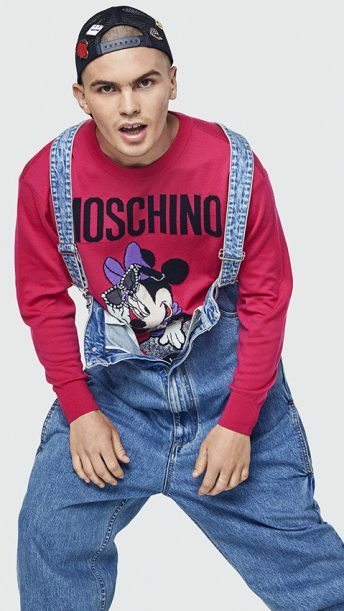 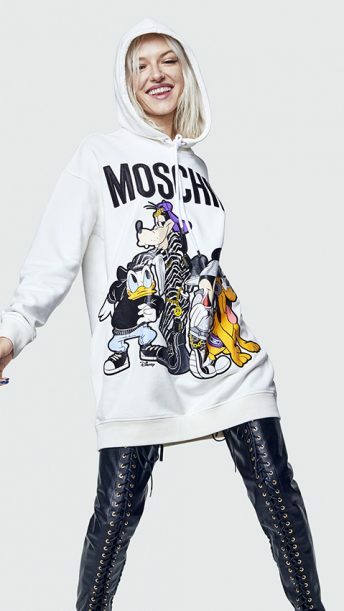 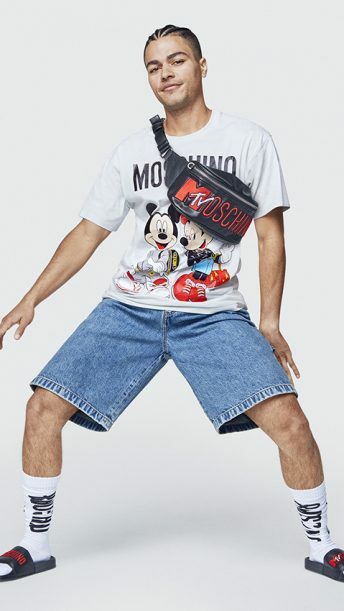 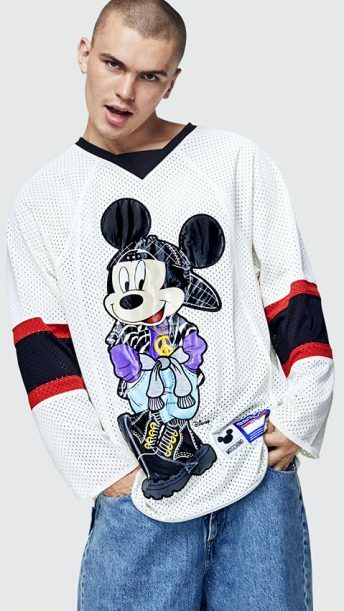 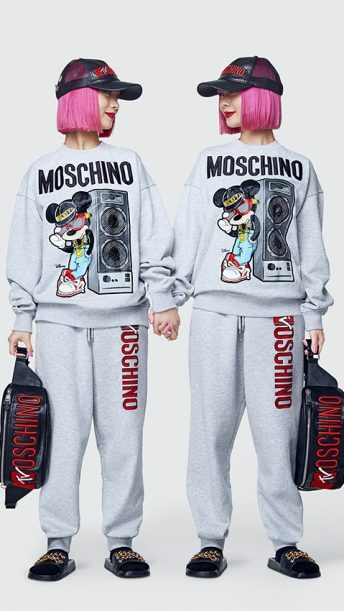 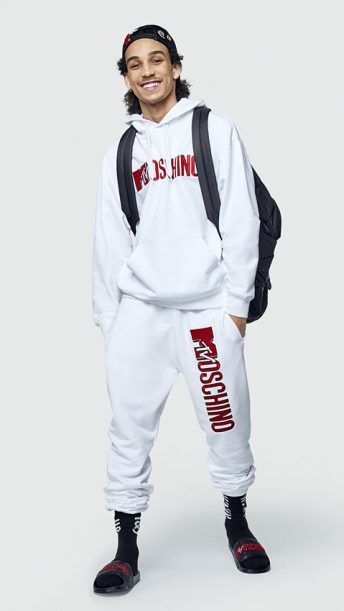 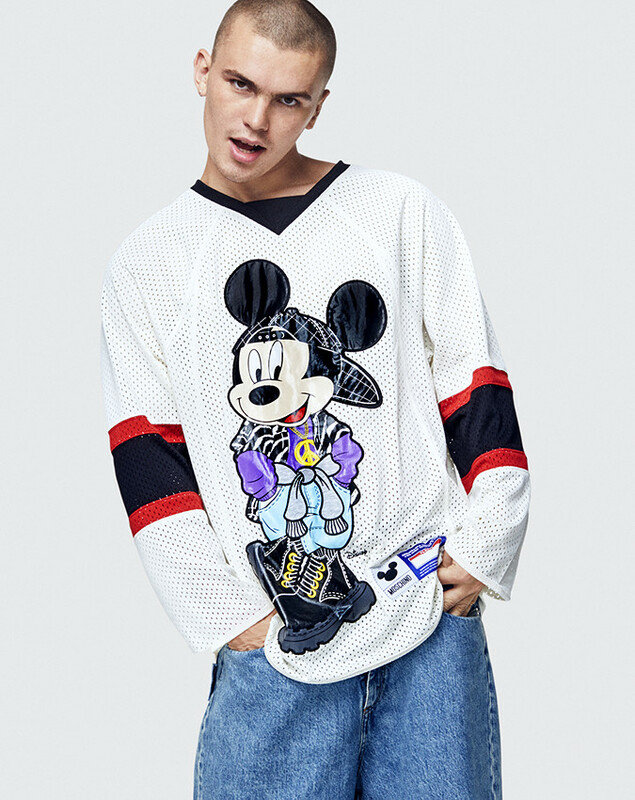 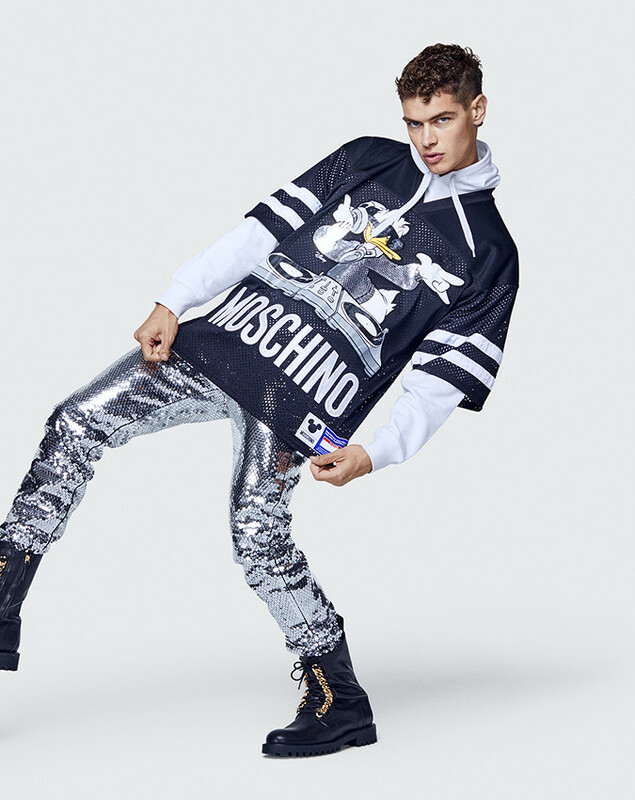 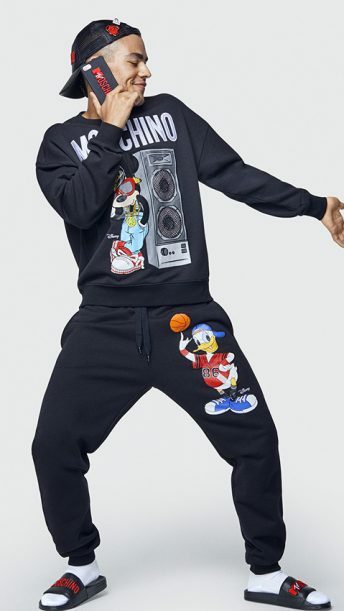 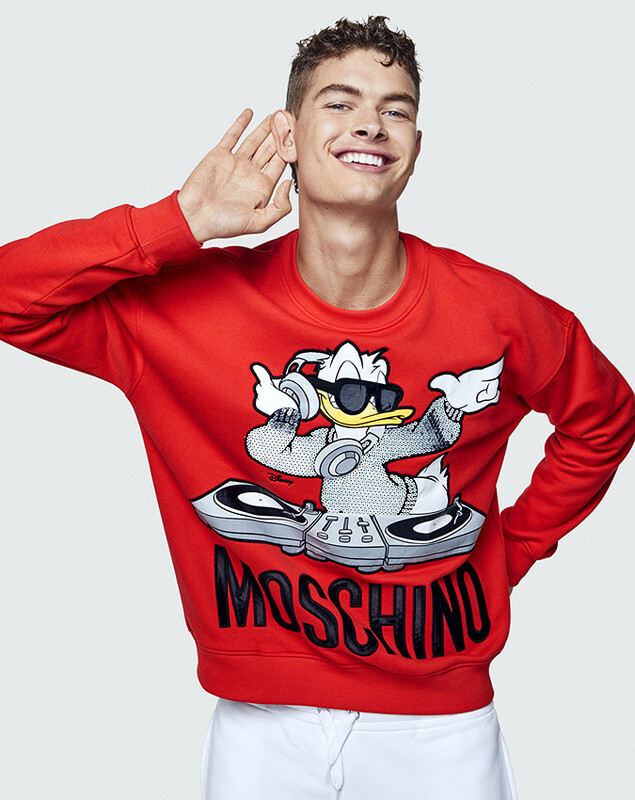 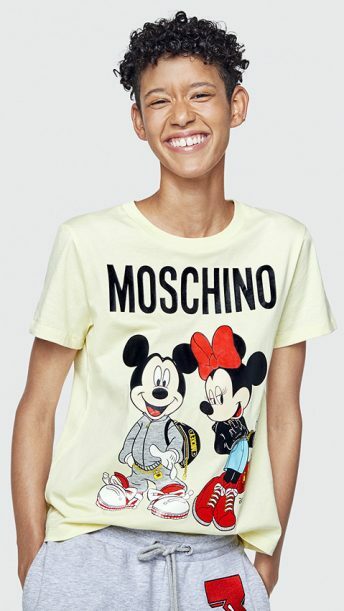 “I love how Jeremy captures the spirit of MOSCHINO [tv] H&M in the lookbook. 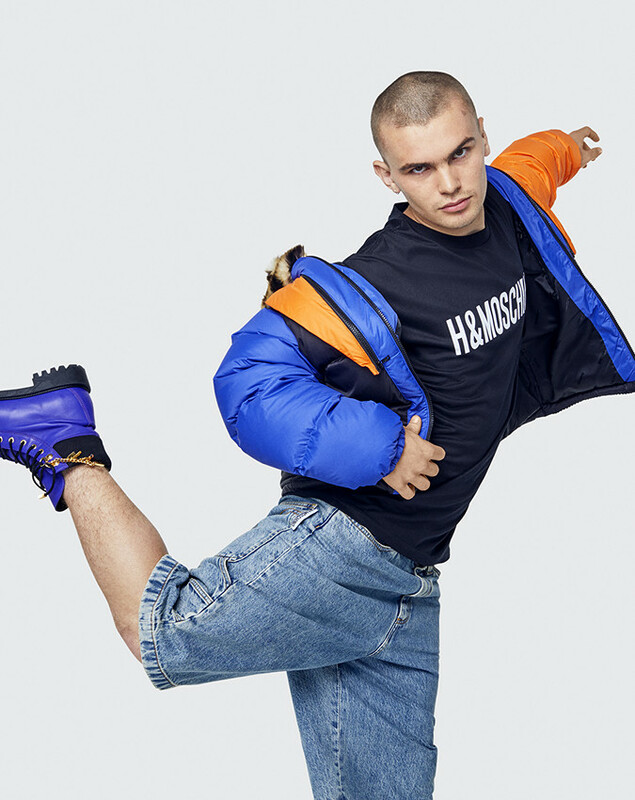 This is a loud and proud collection for everyone to share in the fun, no matter who you are or where you are from,” says Ann-Sofie Johansson, H&M’s creative advisor. 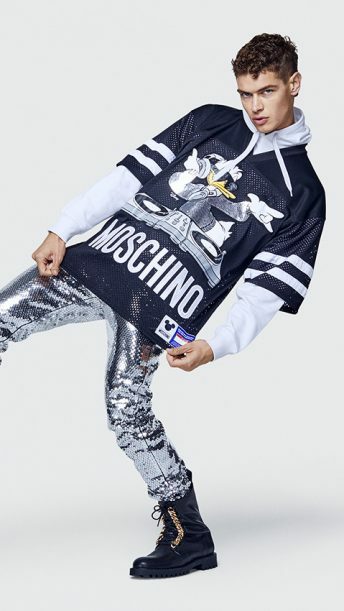 Wearing the high energy MOSCHINO [tv] H&M collection, with all of MOSCHINO’s pop glamour, street attitude, humour are among others Aquaria – winner of RuPaul’s Drag Race season 10; Amiaya – twins and influencers Aya and Ami; Sakura Bready – Jeremy Scott’s assistant at MOSCHINO and Pablo Olea – Jeremy’s best friend and Head of Global PR and Communications of MOSCHINO. 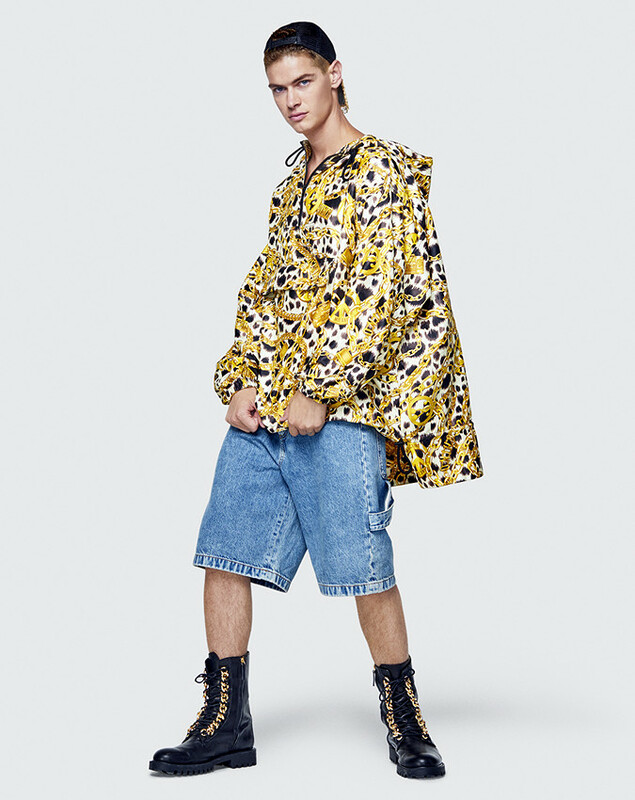 The lookbook was shot and styled by Jeremy’s long-term collaborators, photographer Marcus Mam and stylist Carlyne Cerf de Dudzeele. 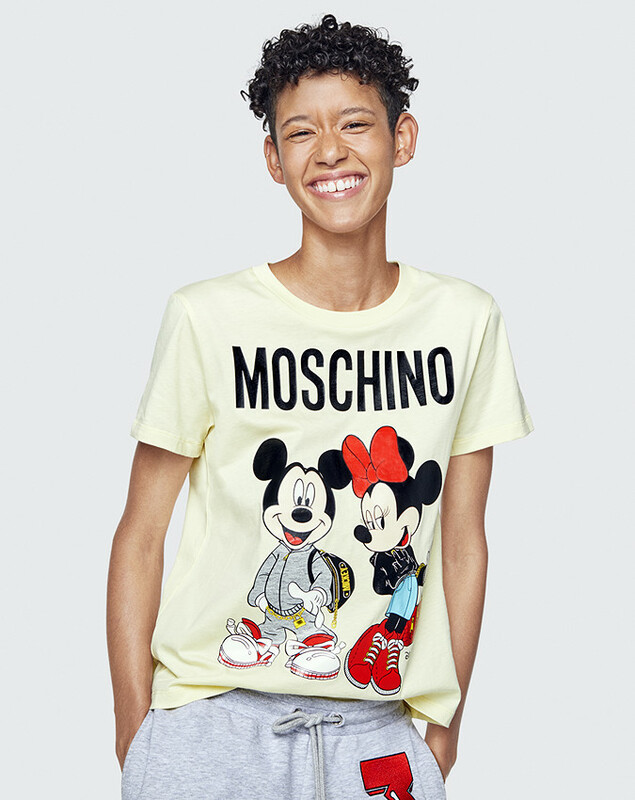 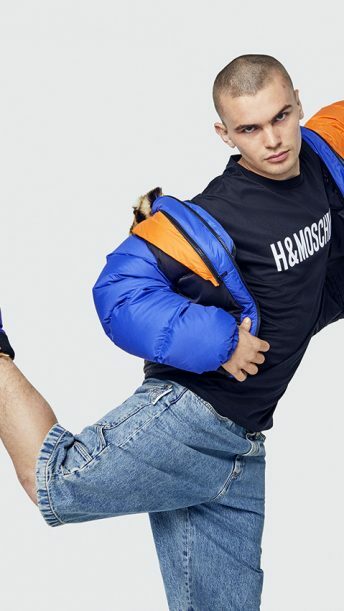 H&M has also just launched MOSCHINO [tv] H&M giphy stickers on Instagram Stories, Snapchat and iMessenger for users to add to their own content. 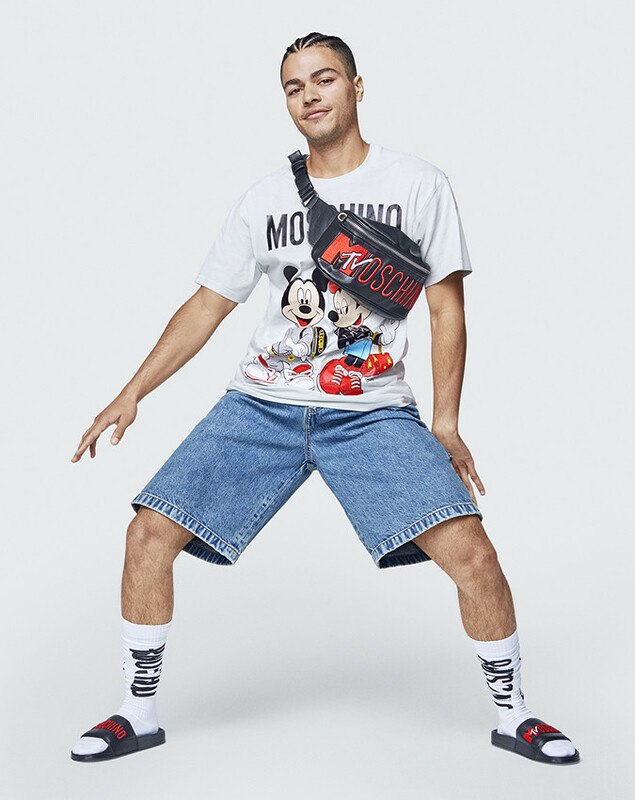 As well as animated logos and emblems from the collection, there are GIFs of Jeremy himself spreading the love of the collection. 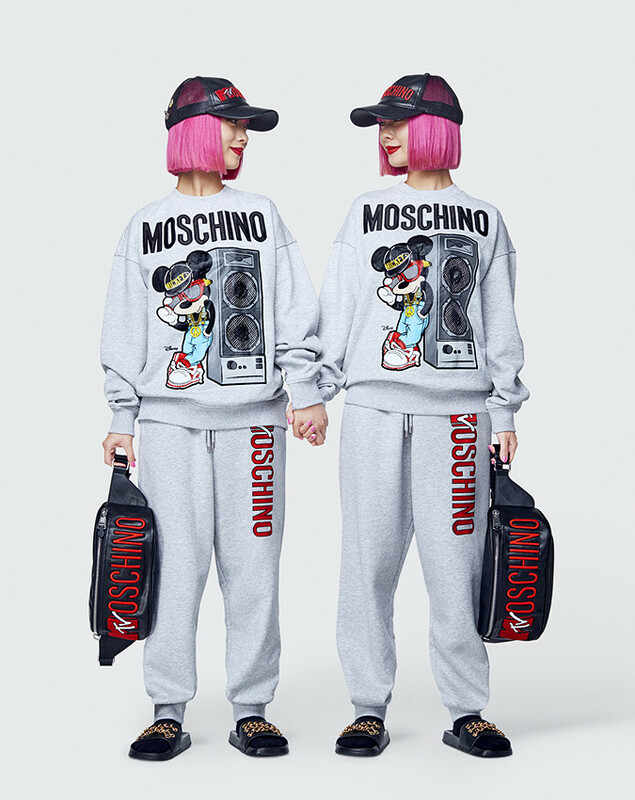 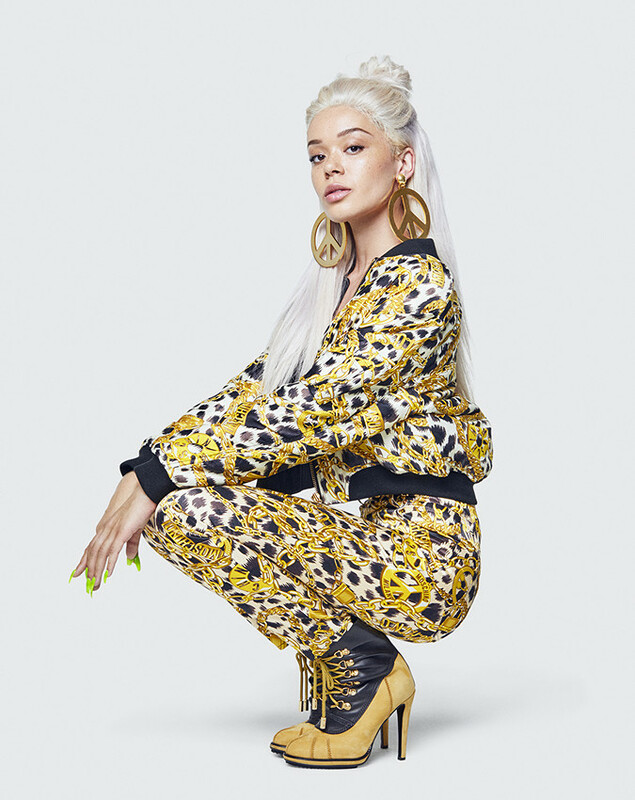 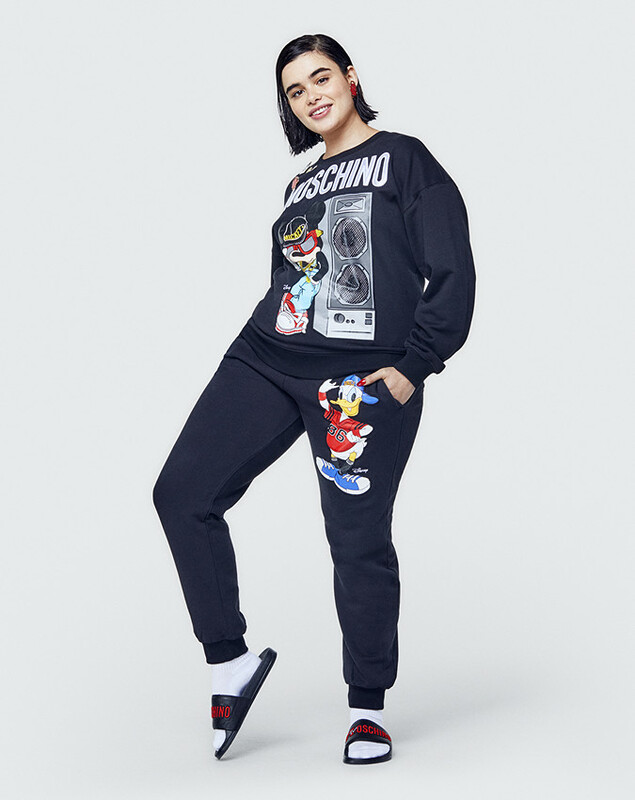 MOSCHINO [tv] H&M launches worldwide on November 8 and will be available exclusively at H&M Commercial Bay, Auckland CBD. 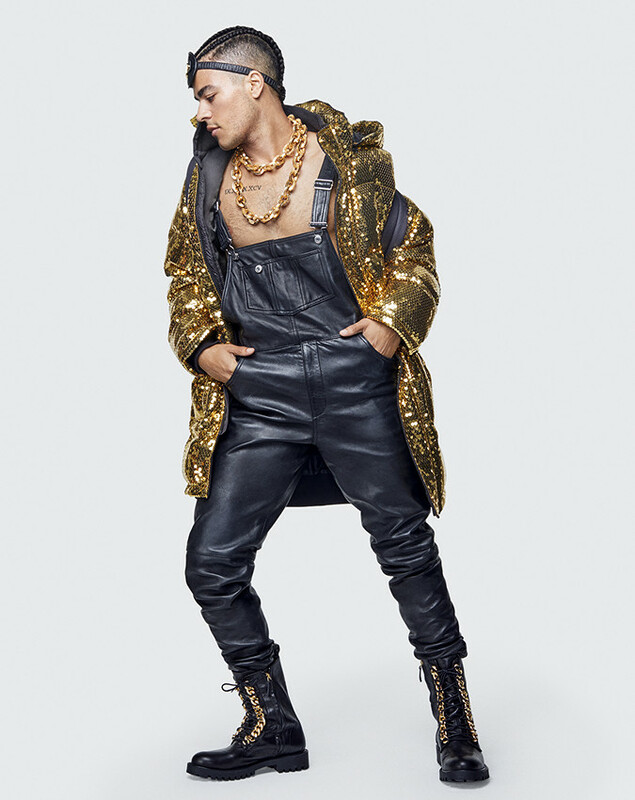 See more of the collection and GIFs in the gallery above.